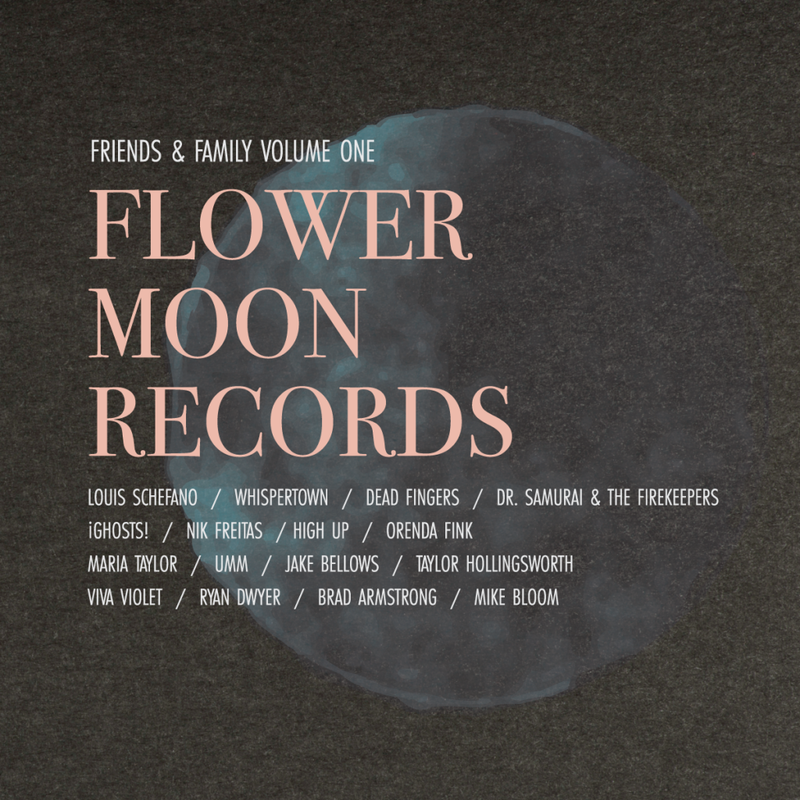 Flower Moon Records (FMR) was founded by Maria Taylor and her husband Ryan Dwyer in 2016 – but the label’s genesis traces much further back. It starts with Taylor, whose pedigree is indisputably impressive. She got her start in Birmingham, AL’s 90’s rock-scene alongside Remy Zero, getting signed to Geffen Records at 20 years old. She later moved to Athens, GA during the Elephant 6-era where she and long-time collaborator Orenda Fink helped create the dream-pop genre as Azure Ray. The two relocated and became seminal figures in the Omaha indie scene with Bright Eyes, the Faint and more. Taylor’s solo work since 2005 has appeared in movies and TV shows (Grey’s Anatomy, This Is Us) and she has collaborated with the likes of Conor Oberst of Bright Eyes, Michael Stipe of REM, Moby and Daniel Johnston. Taylor’s husband, Ryan Dwyer, comes from a distinctly different background having served as a Chief of Staff in Washington, DC, later working on corporate marketing initiatives, and is now the director of a national workforce development non-profit. In 2016, Maria began to write her most recent solo-effort In the Next Life. She had the idea of self-releasing an album for some time, but the “how” escaped her. After a long collaboration with Saddle Creek Records, Taylor and her husband plotted out a path that would deliver Taylor’s most applauded record in years. This renewed sense of ownership combined with an outsider’s perspective on the modern music industry cemented their vision for the future of Flower Moon Records.